Guadagna fino a US$ 2,03 con Kinguin Mafia! Leggi di più! Per poter giocare richiede il gioco base Dota 2 Auto Chess su PC. This key will activate 640Candy in Dota2 Auto Chess. You can use it to buy additional Couriers ingame. Enter the DOTA2 game lobby and select ARCADE. 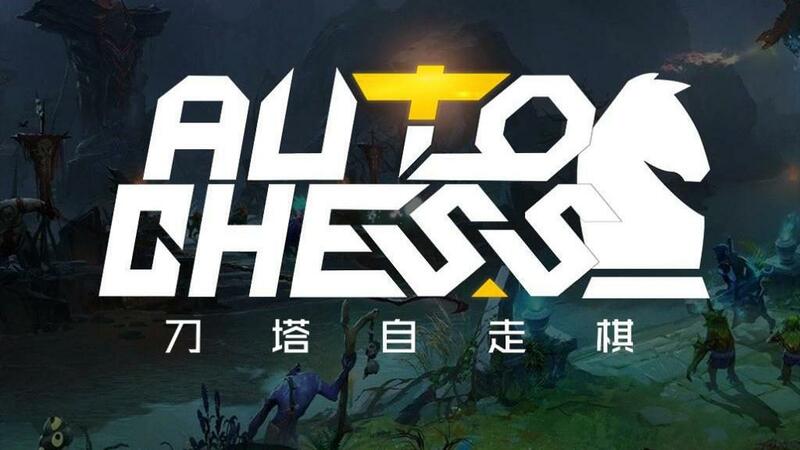 Select the Dota2 Auto Chess room. After entering the game, select the Courier warehouse in the upper left corner. Enter the redemption code you purchased in the upper right corner of the window that opens.